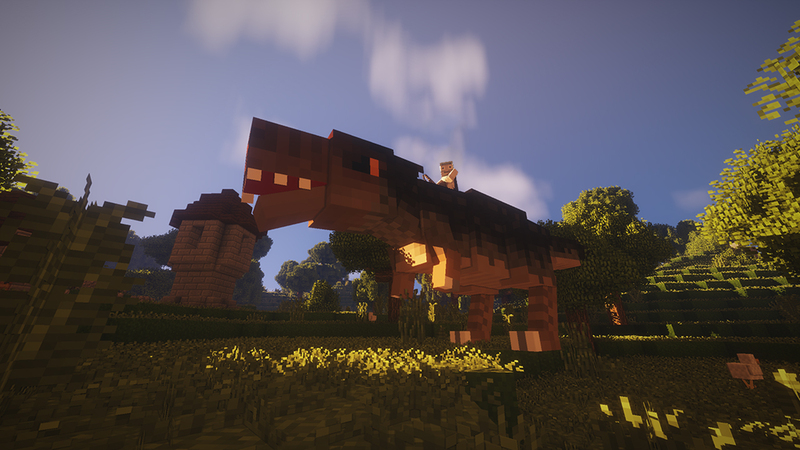 Fossils and Archeology Revival Build 7.3.2 - The Dinosaur Renaissance Update - Dinosaurs in Minecraft! Poll: What was your favorite adition or edit in 7.3? Follow Fossils and Archeology on Twitter! Ask questions and get answers on our wiki! 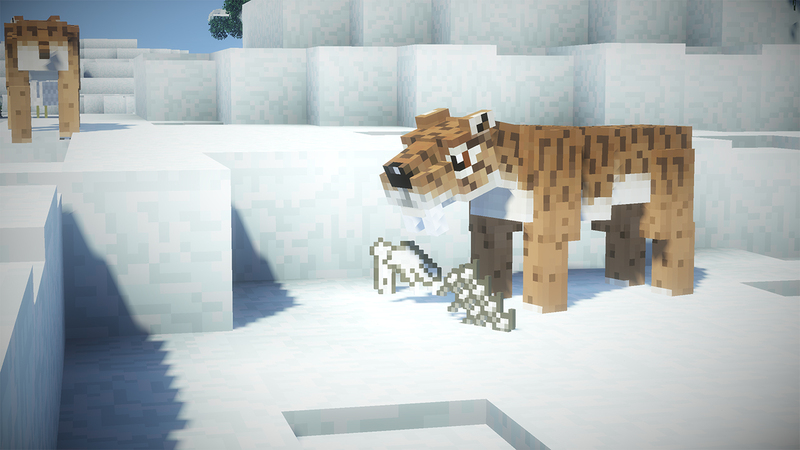 Build 7.3.2 for Minecraft 1.7.10 is released. This is mostly a bug fix update. Although many common crashes after the last update were people not using the right LLibrary version, we resolve all the issues reported to us between release and now, and as a result should be more stable. 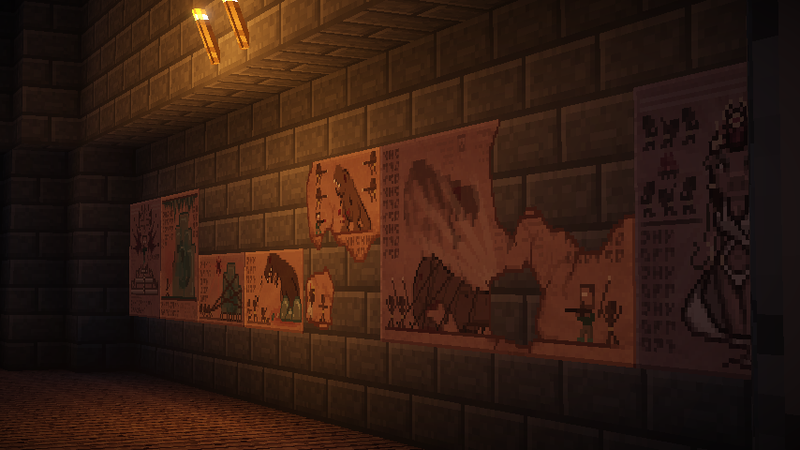 In other news, LLibrary has also updated, and we highly recommend updating that mod as well along with Fossils and Archeology. Check out the “Downloads and Installation” section for download links. If you haven’t updated from 7.2.x yet, these important upgrade notes still apply. Like always, be sure to back up your world before updating! WARNINGS FOR UPDATING FROM VERSIONS BEFORE 7.3. 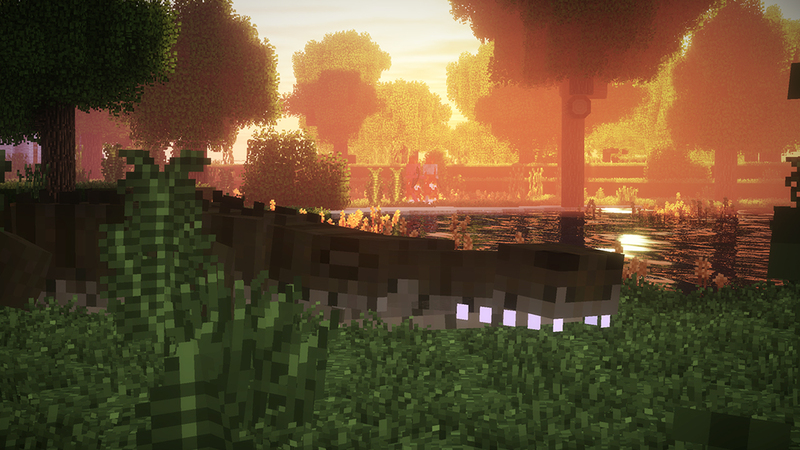 -Due to the amount of changes in this update, there were a few unavoidable changes that happened. 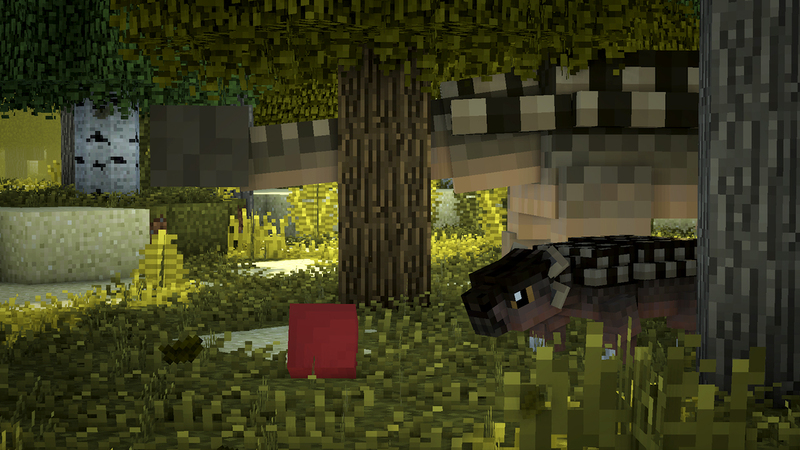 -Custom textures for dinosaurs may be broken after updating from 7.2.x. 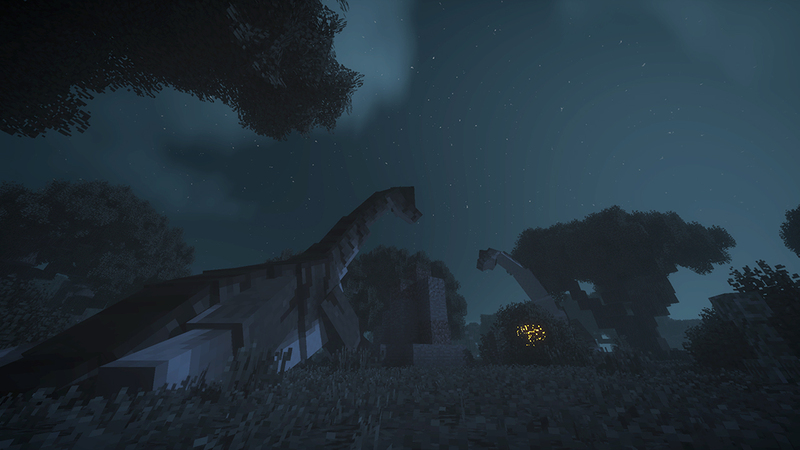 -All dinosaurs have been reset to 0 days old and are babies. -Dinosaur eggs that are on the ground hatching may or may not be another dinosaur when you update (In one case pachy eggs turned into hatching spinosaurus eggs after updating). There are many more changes in this update, we highly recommend checking out the changelog for a complete look! 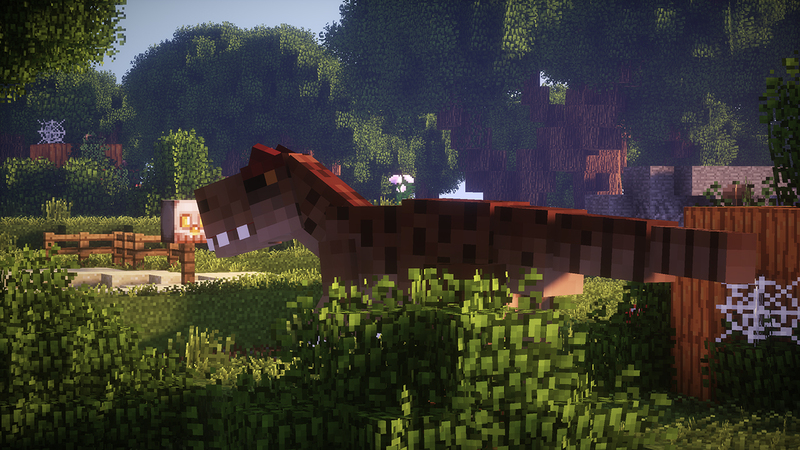 -Custom textures for dinosaurs may be broken after this update, since many went through texture revisions. -Some recipes use OreDictionary wood and crafting tables. -Food in dinopedia now shows metadata. 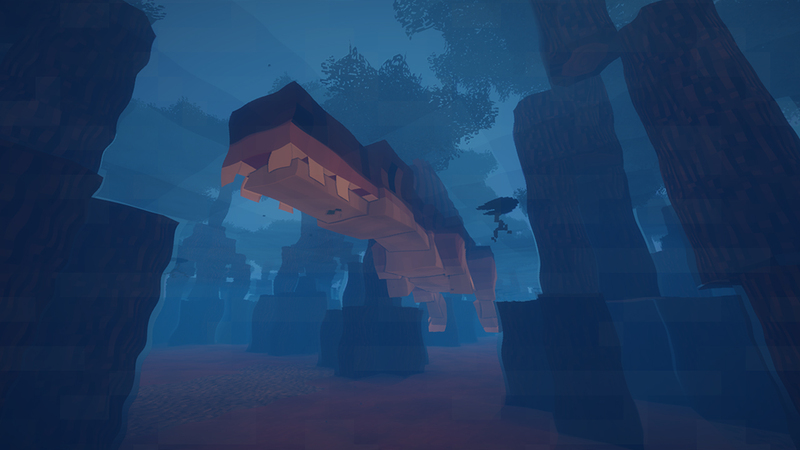 -Fixed birds and aquatic dinosaurs always spawning as female. -Chicken essence no longer sets owner without actually taming it. The google doc link below has the old news since the Minecraft Forums editor is garbage. 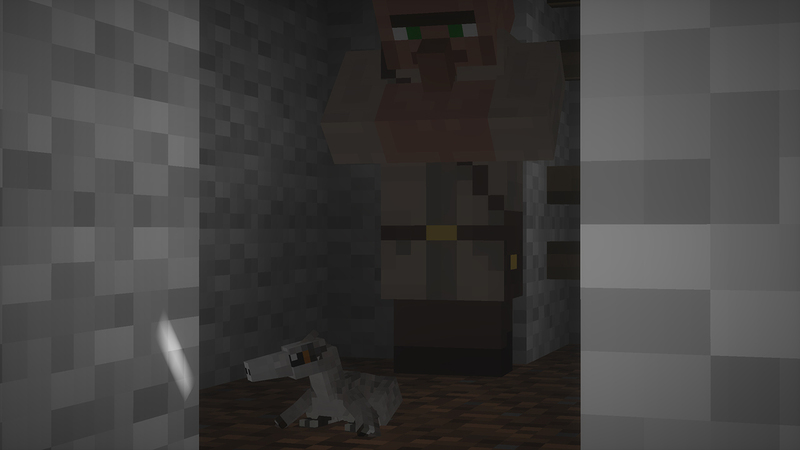 Information about crafting recipes, creatures, blocks, items and more can be found on our wiki. 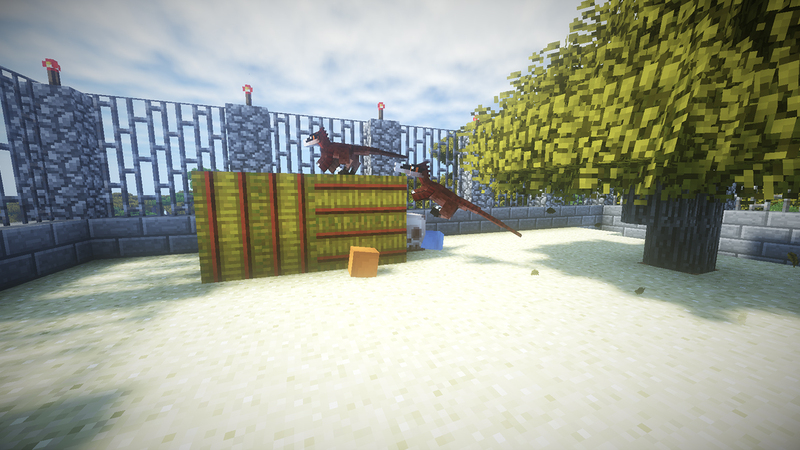 The devs run a public Fossils and Archeology server. For more info, and any issues you may have with the server, please go to http://fossils.enjin.com/. !!!!! 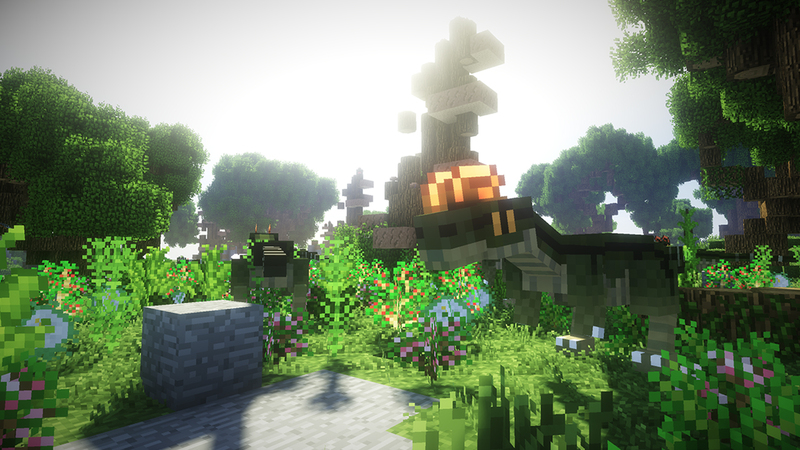 This mod requires the latest LLibrary for Minecraft 1.7.10. 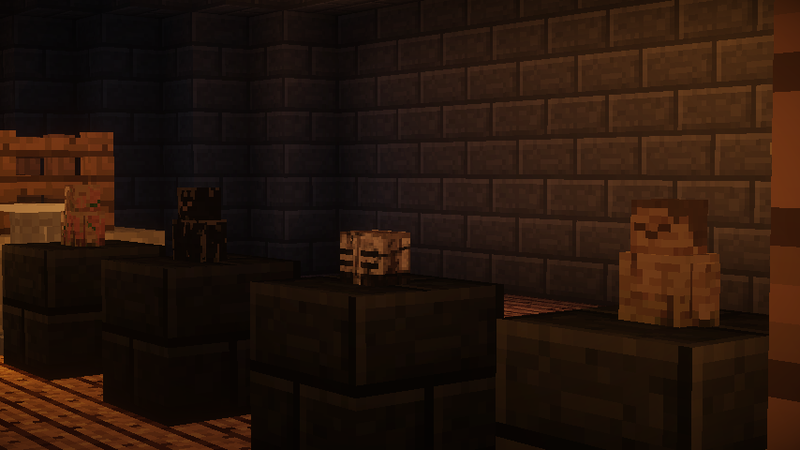 Make sure it is for Minecraft 1.7.10 and NOT 1.10.2. !!!!! 4. If you run into issues, first delete your old fossil.config file and regenerate it. 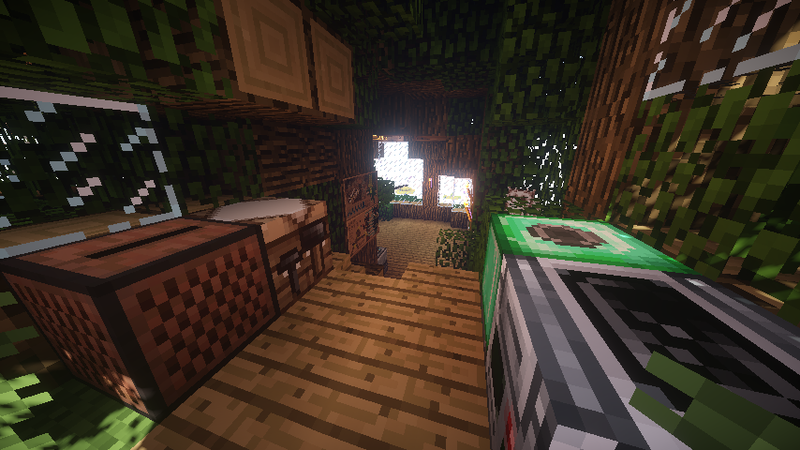 All previous builds of this mod can be found here, going back as far as Minecraft 1.4. If you find a bug, please report it on our Github. If you'd like to contribute translations, please check out our CrowdIn project page here! 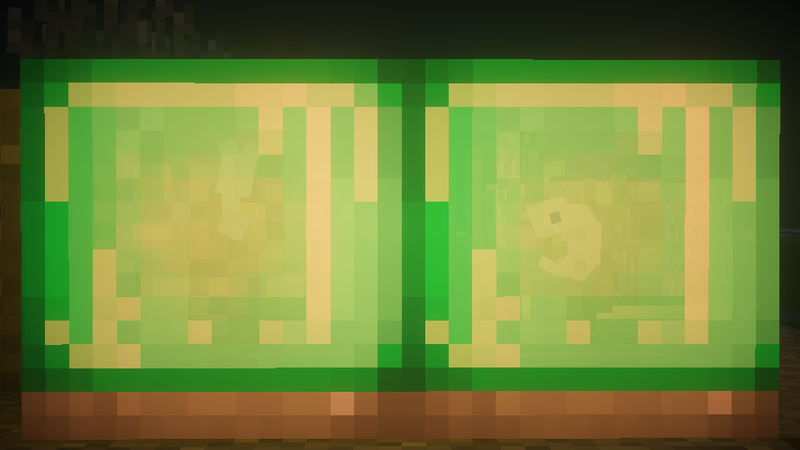 Cliodna's 32x32 F/A Item and New Block Textures Revival (WIP) Cliodna's putting together what is shaping up to be a great 32x32 items/blocks texture pack! 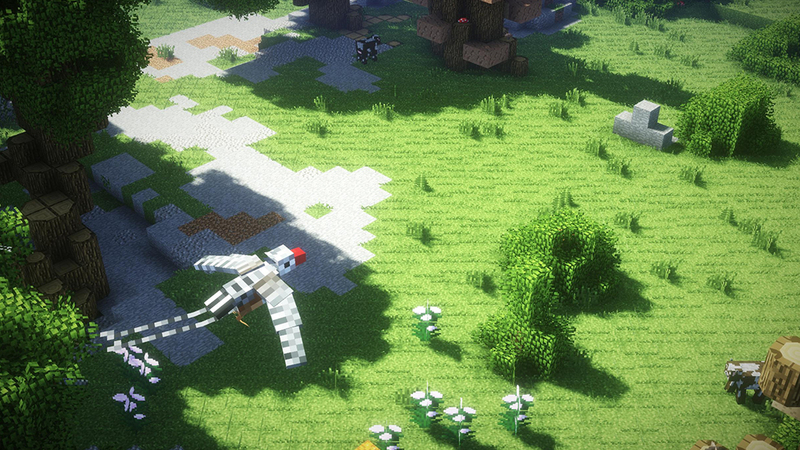 Check it out if you're missing some higher definition textures. Flammarilva's original code is open source and can be found here: https://github.com/fls81245/FossilArcheology The Fossils and Archeology Revival code is under Creative Commons Attribution (CC BY 4.0). You are free to do as you wish, add this mod to any mudpack, as long as it falls under the CC license. We can only ask that in return you contribute something back to the project or the community. EDIT: Sorry, didn't realize this was the new thread. 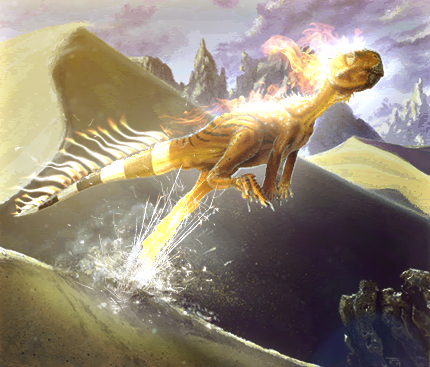 So, as a good discussion topic to start off this thread, what creature does everyone want to see added next? Personally, I'm going with Parasaurolophus or Oviraptor. But if I had to guess, I'd say Titanoboa or Quetzalcoatlus. No matter what it is, I can guarantee that I'll love it! We wanted to migrate to it for this update but when the thread was created it disappeared moments after it was created and since we didn't want to delay the update we did it here. But now that the thread mysteriously came back expect future updates to happen here and the old thread archived! So, this is the new thread. This is the real thread now and forever for the people who don't think it is real. When the time machine becomes usable, Anu should drop an item in his boss battle used to craft the time machine. That way, the player has to do a hard boss battle to be able to go back in time. The recipe should also call for a nether star and blocks of diamonds...can you do that Alex or another dev? Such as Dryosaurus? Yeah, that would be great. Well, hopefully under this new thread, there'll never be a fear that the mod will die again. After the other three times I'm getting sick of it. May the bringer of peace be with you. The mod never dies, it just naps for a while. It doesn't nap! It hibernates for the winter time like a bear!